On A Country Ramble, you get an opportunity to take a leisurely stroll through the highways and byways in the history of country music, finding old gems that no one plays anymore and giving them new life. You may discover that these old songs and tunes have an intrinsic value that belies their age and their obscurity. For instance, you may be pleased to find a still vital fiddling tradition that has maintained links to generations of fiddlers past – a part of American culture that should not be forgotten or abandoned. Or, perhaps you may unearth a bit of old popular culture that, through the poetry of its lyrics or the cry of its steel guitar, can still articulate a world-view that has not lost its impact in this age of high-tech cultural consolidation. Or, by listening to these old tunes, you may simply gain some insight to why we are the way we are today (positive and negative). For, as always in the human condition, when you take time to observe the past, you become more informed about the present, and may even gain some insight into the path of the future. 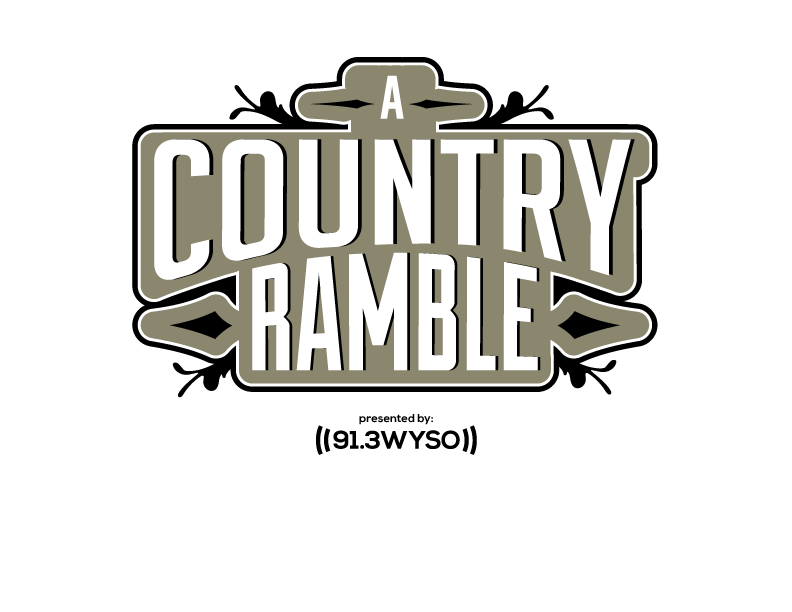 Whether it is only for the occasional few minutes at home or during an extended car ride down the road: take a listen to A Country Ramble. You may be surprised at how addicting these old country sounds can be! 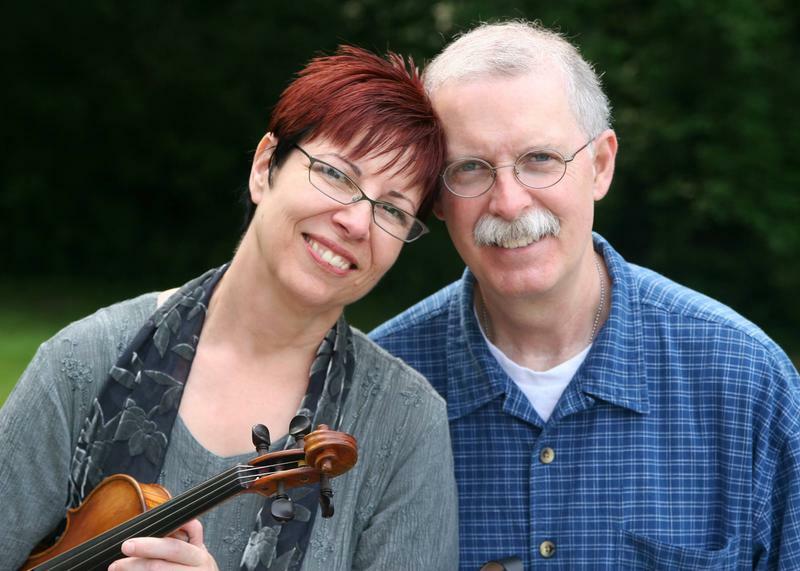 With a variety of stringed instruments, Rick and Hillary Wagner, who also perform under the name Jim's Red Pants, joined Tom Duffee live on A Country Ramble for music and conversation. The duo performed a variety of traditional and original music and shared the stories behind their songs. This week Tom Duffee sat down with Fred Bartenstein, a local bluegrass performer, historian, and author. Together they celebrated the life of Bartenstein’s intimate friend, the musician and singer Ralph Stanley. Stanley died on June 23 at the age of 89. Midnight Ramble host Tom Duffee is joined in the studio by Russell “Mac” McDivitt, "a true historian of country music and bluegrass in the Dayton and Cincinnati areas" for an evening of song and conversation. Bruce Williams, Floyd Alexander, Ken Wortman, and Doug Smith of the Jed Shed Pickers came to WYSO to play some songs for us. The Jed Shed Pickers don’t play shows or for money, they just meet every Tuesday night to play music for their own enjoyment. But on this episode of the Midnight Ramble they are playing just for your enjoyment. On this episode of the Midnight Ramble, host Tom Duffee speaks with Indiana 105 radio DJ (and father of local station manager Neenah Ellis) "Uncle" Len Ellis. The proud holder of CMA membership card #1, Ellis was around for the golden age of country music. In the first segment, Ellis recounts his first visit to Nashville and being shown around the city by RCA's 'man,' legendary country-jazz guitarist and co-creator of the 'Nashville Sound,' Chet Atkins. Ellis tells of Atkins' commitment to music and integrity, and explains the difference between country and 'almost country. On this episode of The Midnight Ramble, host Tom Duffee has Miami County band Sugargrove in the studio. 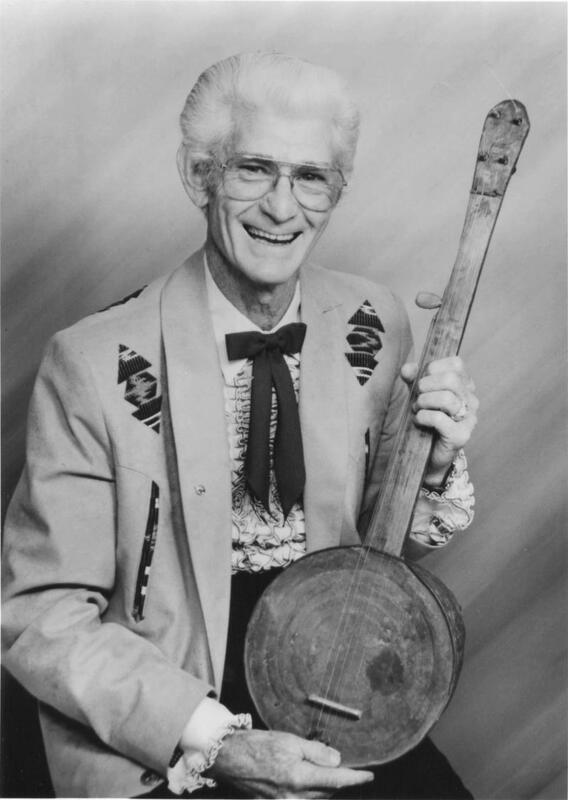 In the first segment, avid banjoist Duffee learns of the origins of Sugargrove's 1968 Gibson banjo, followed by a live performance of a pair of Bill Monroe tunes: an off-the-cuff rendition of Bill Monroe's "Blue Moon of Kentucky" and a more rehearsed instrumental, "Jerusalem Ridge." Host Tom Duffee talks with local bluegrass band the Corndaddies about the formation of their band, the fun of being street performers, and the importance of live music. The band sings about steel drivin' with their rendition of "John Henry" and answers the burning question, "What occupation will never lose their job to a machine?" Listen to find out! Host highlights features conversations between WYSO Music Director, Niki Dakota and WYSO's volunteer hosts about their programs, how they came to WYSO, etc. This week, fill-in host Juliet Fromholt chats with Tom Duffee of the Midnight Ramble. They discuss the Duffee's love of old-time music and how hosting a program on WYSO was a family affair. The Midnight Ramble airs Saturday nights, 9pm - midnight. 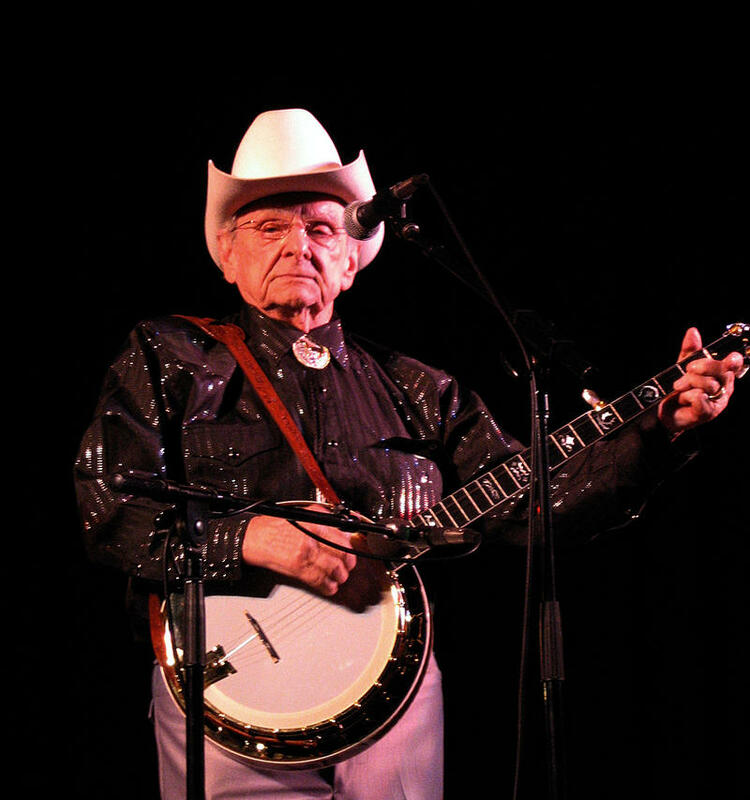 Legendary bluegrass banjo player Red Spurlock joins Tom Duffee in the WYSO studios to share songs and stories from his career including first coming to Dayton in the 1950s and meeting fellow musician Red Allen.